Tivoli II homes are located in the coastal community of Aliso Viejo. Tivoli II is a small collection of only 74 detached townhouses that are situated on the north side of the community and were first built in 1994. These have the look at feel of a traditional detached single family home but are classified as residential condos. There is a variety of three to four bedrooms homes here that range in size from 1,786 to 2,100 square feet of living space. 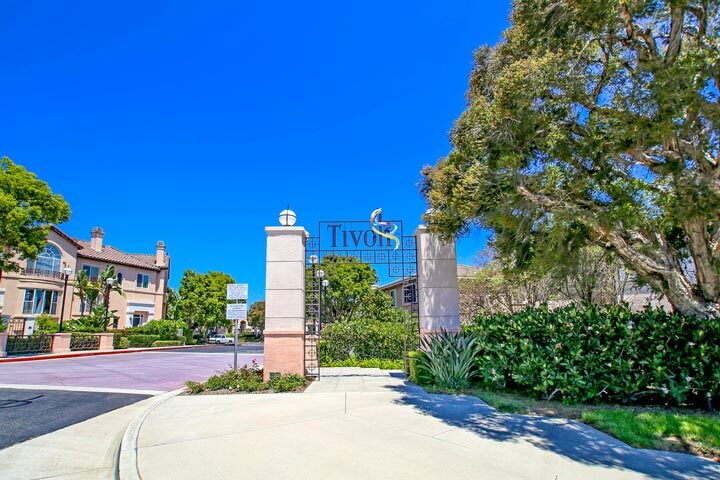 Below are the current Tivoli II homes for sale and for lease in Aliso Viejo. Please contact us at 888-990-7111 with questions regarding this community and any of the houses listed for sale here. Tivoli has a lot of neighborhood amenities for residents who live here. There is a nice central community pool, spa upon the entrance into Tivoli. Monthly homeowners association dues include water, exterior building maintenance, roof, earthquake insurance and common area ground maintenance. 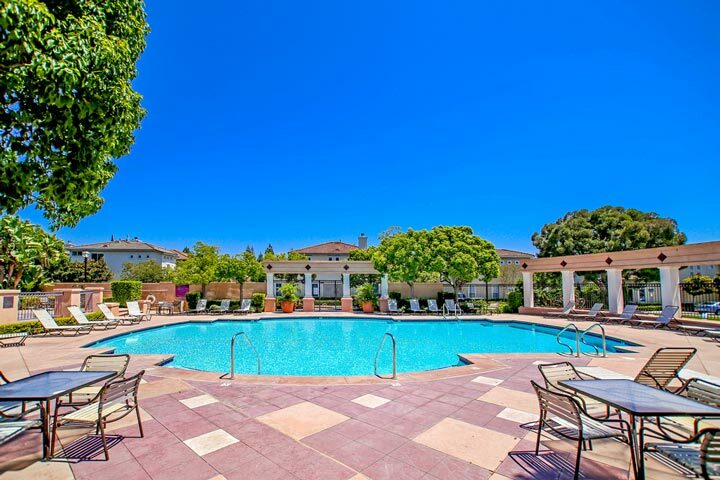 The location is very close to Soka University and borders the city limits of Laguna Niguel. Due to the high ratio of owner occupants living here the complex is often FHA and VA approved. Children enjoy being within walking distance to St Mary school and Wood Canyon elementary school.